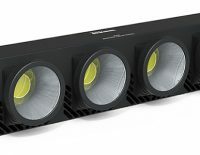 Constellation LEDs incorporate high-intensity light heads and multi-functional controllers into one compact package. 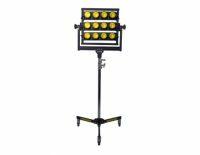 To provide maximum flexibility, these illuminators can be used as stand-alone units or in multiples. 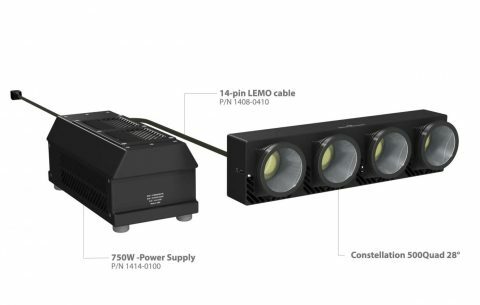 As with all IDT lighting products, the Constellation series support operation in continuous or pulsed mode, making them perfect for high-speed imaging applications.